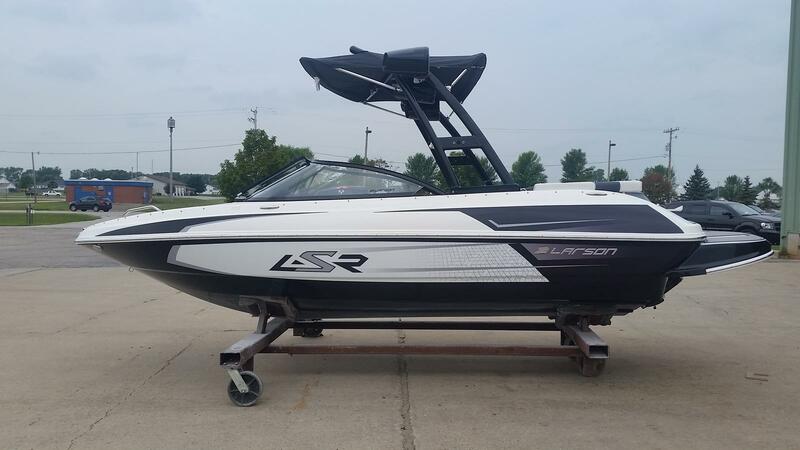 On her way for our 10 Year Anniversary Sale, this Larson LX 225 LSR has been a top seller worldwide. 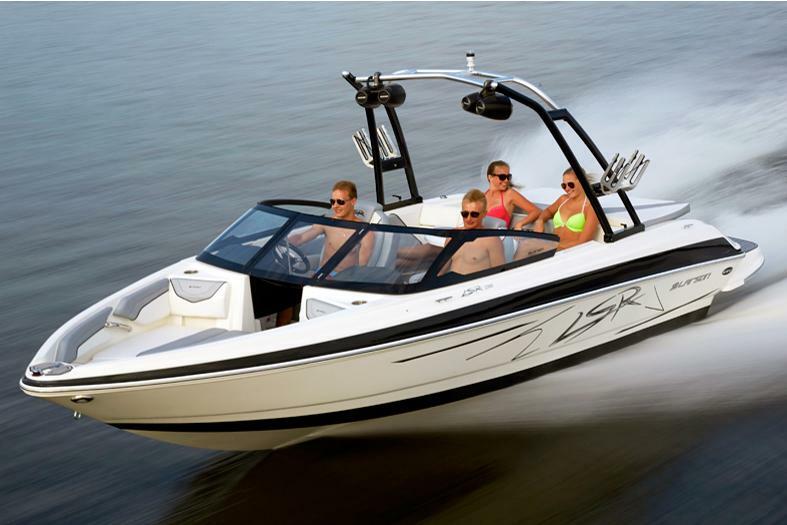 The boat offers incredible performance, and is loaded with standard features. Free storage until Spring is included. Lifetime hull and deck warranty, and 5 year "bumper to bumper" warranty is included!